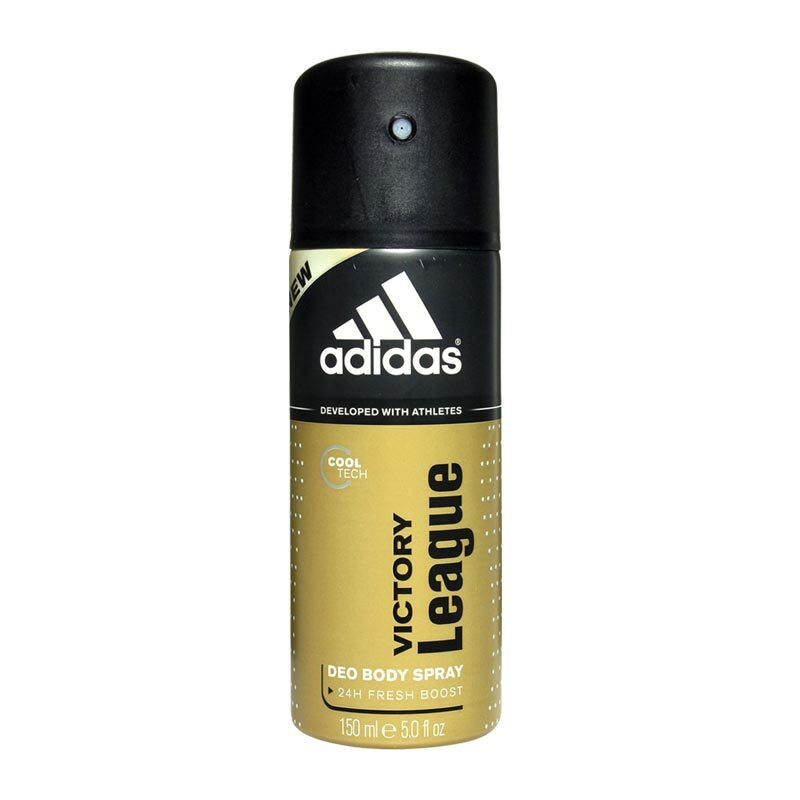 Adidas Adidas Victory League Deodorant Adidas Victory League for men by Adidas was introduced in 1997. The fragrance celebrates team spirit and is therefore exciting and completely enrapturing. It is an exotic and sensual blend with notes of lavender, cedar wood, orange, basil, cinnamon, pear, vanilla, and fresh cut grass. Product #: Regular price: Rs.199INR149(Sale ends 01 January ) Available from: DeoBazaar.com Condition: New In stock! Order now! Adidas Victory League for men by Adidas was introduced in 1997. The fragrance celebrates team spirit and is therefore exciting and completely enrapturing. 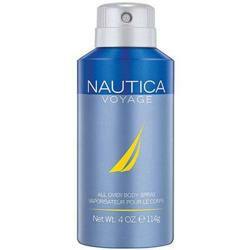 It is an exotic and sensual blend with notes of lavender, cedar wood, orange, basil, cinnamon, pear, vanilla, and fresh cut grass.